As we continue to take a look at the useful plants that may be growing in your backyard, we come across one of the most fragrant weeds you’ll find: lemon balm. If you’ve ever been out cutting the grass and suddenly catch a strong whiff of lemon, you probably have some. That, or the kids pulled all the lemons off your tree and threw them into the yard (no, this hasn’t happened yet with our kids/tree, but sometimes I have nightmares about it). Lemon balm has tooth-edged, opposite leaves which look similar to some mints (of whose family it is a member). It is typically low-growing (1-2′) but can grow up to several feet tall in the right conditions. The flowers are tiny and white and are well-loved by bees. Lemon balm is another easy, no-fuss plant – you actually may find yourself fighting to keep it contained since it reseeds so easily. Like most plants, it would prefer nice soil, good sun, and just-enough-but-not-too-much water, but it’s tough, and I’ve seen it growing all over. It’ll even grow in the yard, though obviously not as productively. It’s a hardy perennial around here (zone 5) and stays green well into the freezing season. 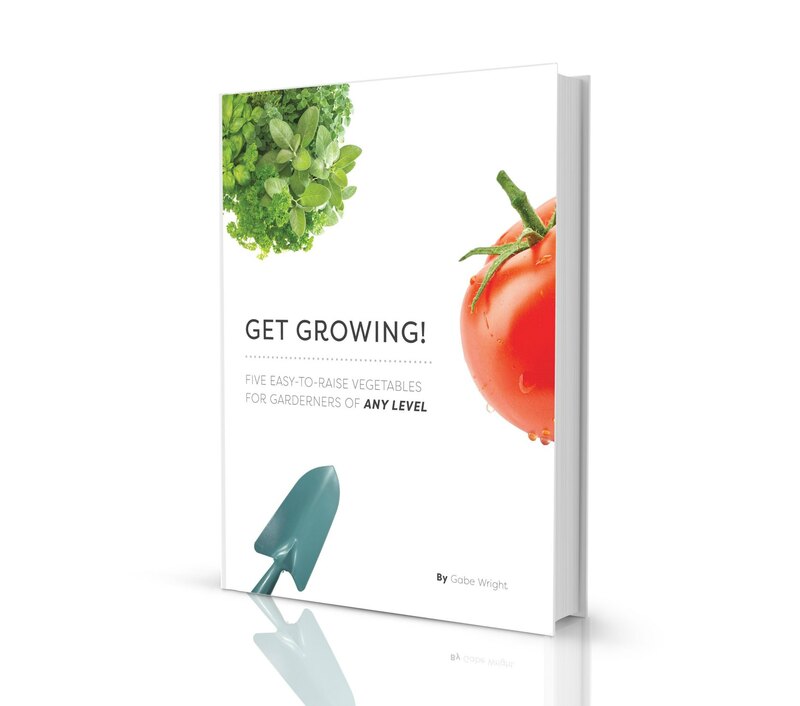 If you want some, find a friend or neighbor who has a bit and snip off some seeds or dig up a little clump and stick it in a corner of one of your gardens. What’s Lemon Balm Good For? 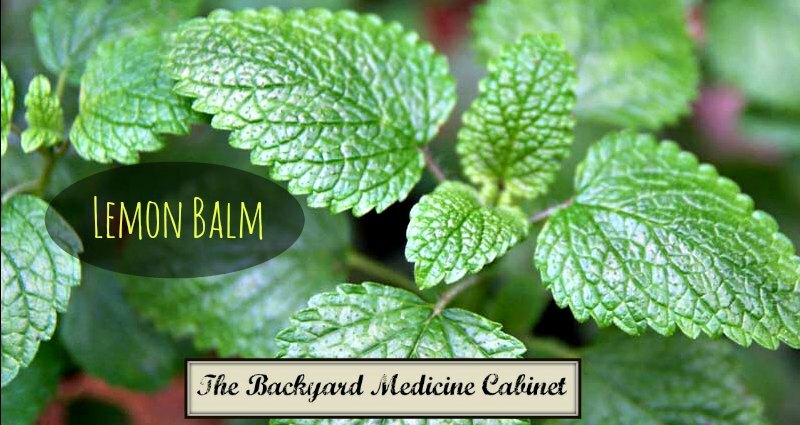 Besides the fact that it just smells really nice, lemon balm has a variety of benefits. It is widely used to help reduce stress and anxiety, and helps to promote a more restful sleep. 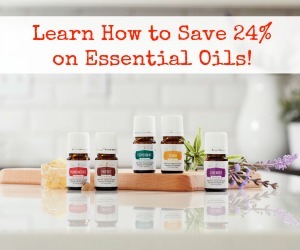 Several recent studies have also shown that it helps improve focus and the ability to concentrate. 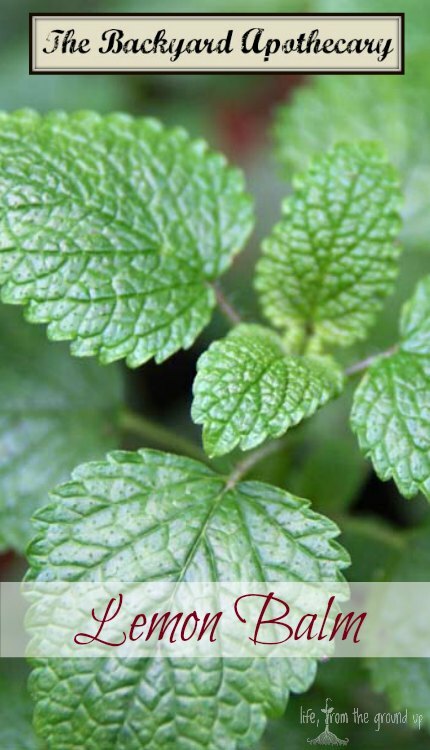 Lemon balm also contains antiviral components, and has been used in the treatment of cold sores/herpes outbreaks. Numerous studies have demonstrated a decrease in duration, severity, and frequency of recurrence. The most commonly used methods for utilizing lemon balm are in tea form and infused in oil. For tea, just pinch off several leaves and pour boiling water over them. I also picked a bunch and dried it for winter use. The volatile compounds in the leaf are a little delicate, so if you dry it, use a low heat – the shelf life of dried lemon balm is also less than other herbs, so replenish regularly. To infuse, fill a jar about halfway with leaves, then pour olive oil over the top. Let it sit for 4-6 weeks, then strain and compost the leaves. Use the oil in lotions, lip balm, or just apply a dab to a cold sore several times a day to help the healing process. So forget the Ambien – just drink a cup of lemon balm tea before bed each night!